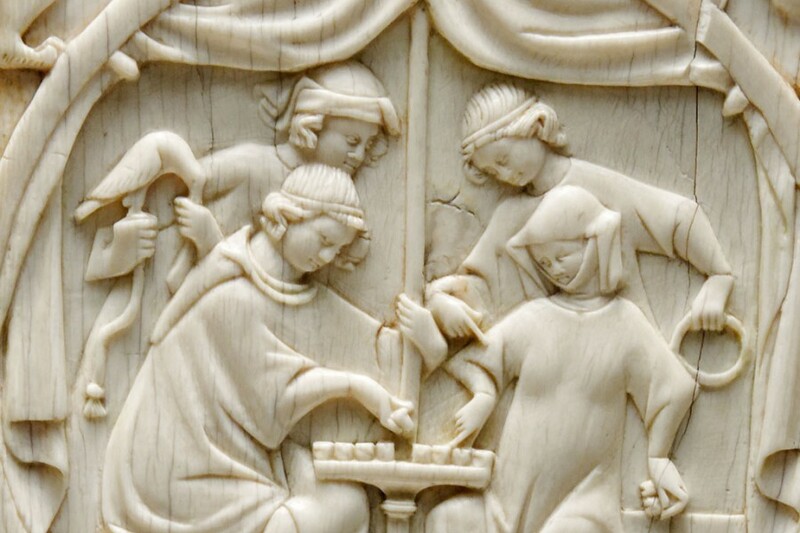 "There have been persistent attempts, in recent years, to link the universally applauded efforts to enforce elephant conservation, with calls to ban the movement of historic works of art made of or containing, ivory. These debates are frequently fractious, and often ill informed – and have elicited different responses in different countries." Read the entire piece here to learn more about the debate.